Pack your bags and come along on this road trip to relive all your favorite flicks! 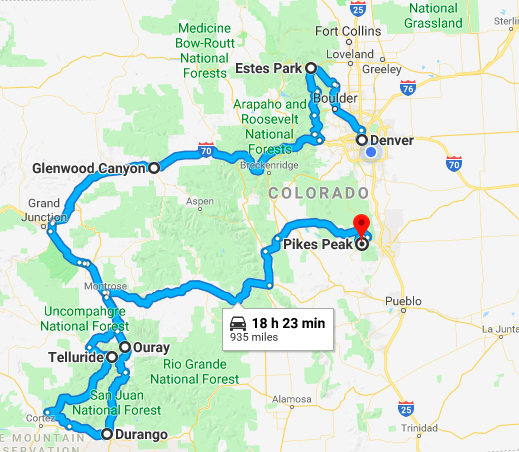 Colorado may not be Hollywood, but that doesn't mean huge blockbusters haven't taken advantage of Colorado's one-of-a-kind scenery! These movie locations will transport you right into the movie with your very own behind-the-scenes look! 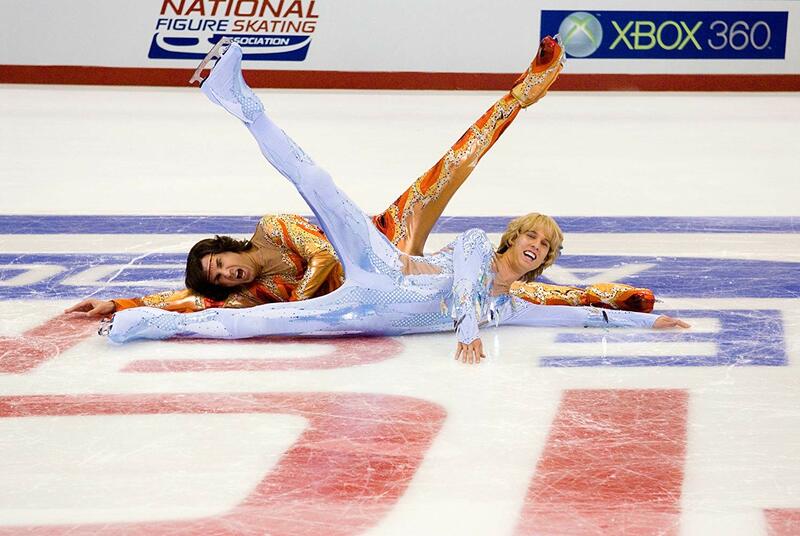 Did you know all the ice skating competition scenes were filmed in the Pepsi Center? Unfortunately, you probably won't see Will Ferrell if you visit, but if you use your imagination, I'm sure the image of him in those tights is still cemented in your brain. The 'Danbury Hotel' is actually the Stanley Hotel in Estes Park. As an added bonus, head inside to take a look at the bar where Lloyd waits for his lady and discovers that "we landed on the moon!" Jennifer Garner takes a stroll down Pearl Street in this early 2000's flick. Any of you folks in Boulder remember when they were filming these scenes? 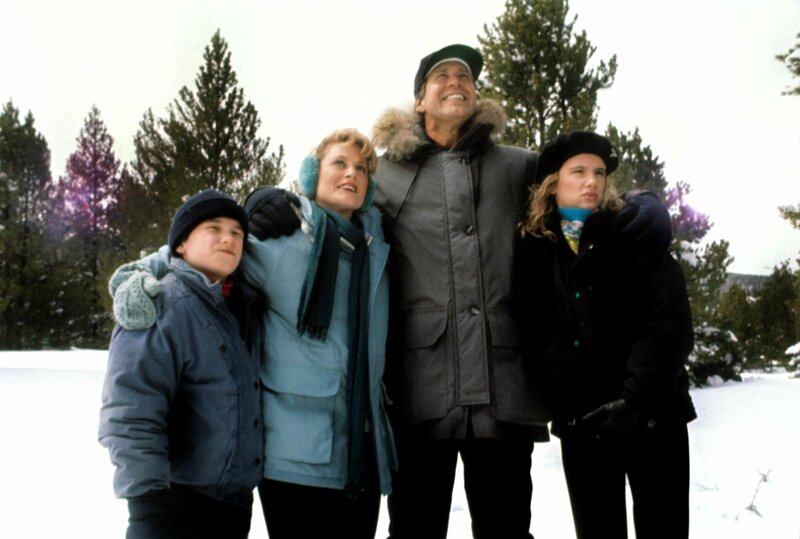 Even though the film is meant to be set in Illinois, all the mountain scenes were filmed in Breckenridge. 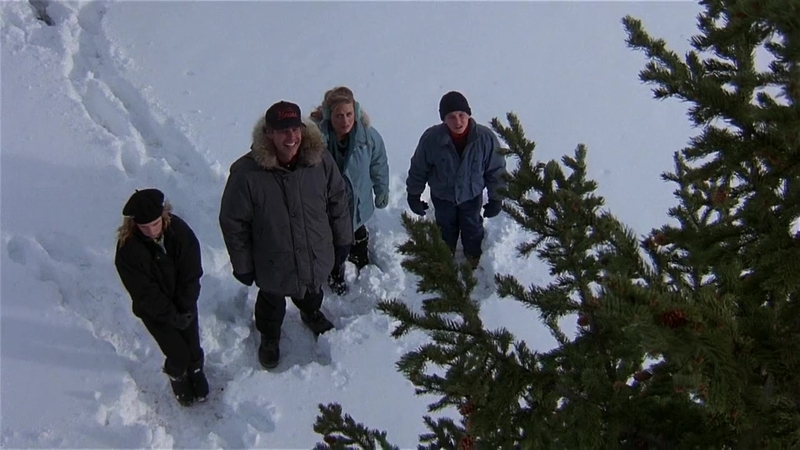 That amazing opening scene where the Griswold family gets their tree? Yep, that's Breck, folks! The shot of Jane climbing up those beautiful red cliffs was filmed in Glenwood Canyon! Watch your step though, not all of us can be Angelina Jolie. Quentin Tarantino picked this mountain location very carefully for the set of his latest film. Head out about 10 miles west of downtown and you'll find the Schmid Family Ranch to see where those chilling scenes were shot. Channel your inner western outlaw and relive the famous train robbery scenes on the Durango & Silverton Narrow Gauge Railroad! Take a lap around the same town where John Wayne performed. Several locations in Ouray were used during filming, including the town of Ridgway, in the Ouray County Courthouse, and up on Owl Creek Pass. 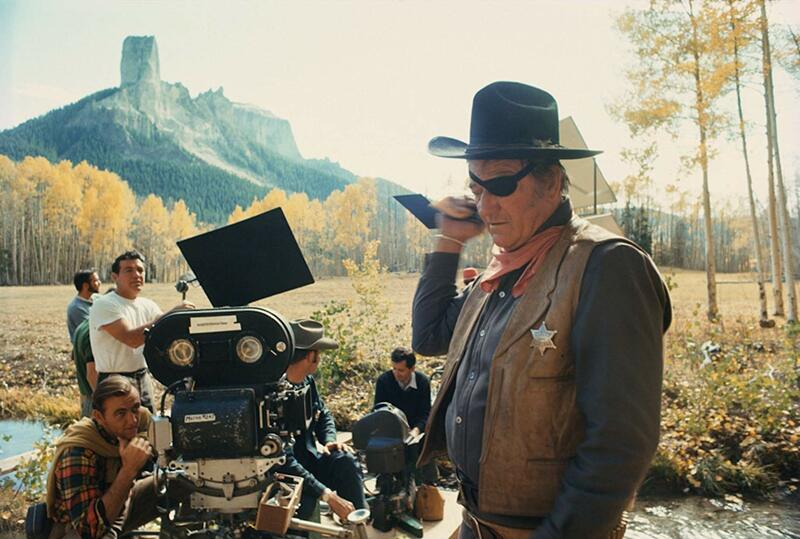 After you've relived the film, you can grab a bite to eat at "The True Grit Cafe" in town. 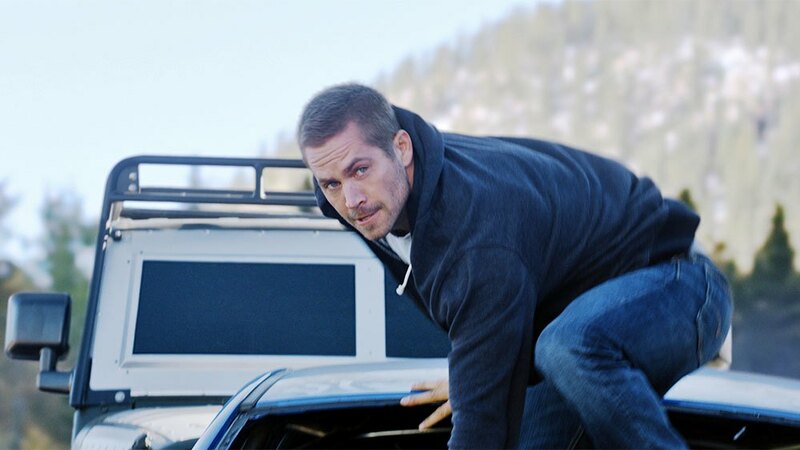 The heart-pounding scene where Ramsey is being held, is actually on Highway 50 near Pikes Peak. Take a drive up the mountain and experience some movie magic! We can't all be Vin Diesel though, so please, don't speed like him. We've included a handy map of what your drive will look like to each of these locations. Which spot do you have to see? Now, if you'll excuse us, we need to go rewatch all of these! These are our picks for the 25 most-anticipated movies of 2019!